If you’re like me, you’ve been waiting a while now for some new roller hockey skates to make an appearance. It’s been quite some time since we’ve seen anything from the major players in the game, but now we have new details on an all new line from CCM launching in January, 2019. 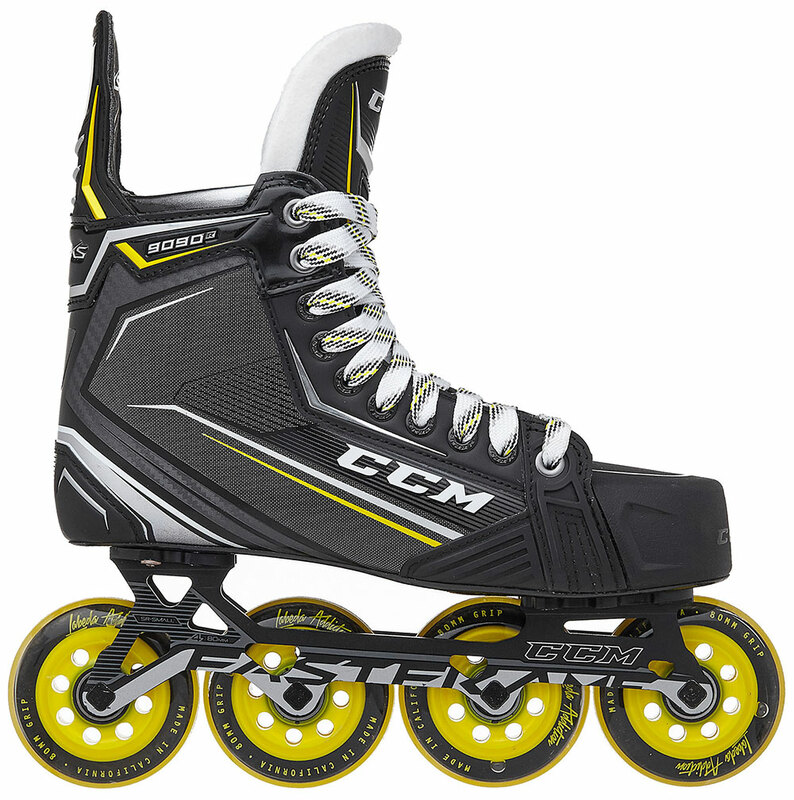 Leading the charge will be the elite level CCM Tacks 9090R roller hockey skates. To make the CCM Tacks 9090R roller hockey skates great, CCM used an elite level boot with 3D-Lasted technology and RocketFrame composite. This setup will provide an anatomical 3D fit around your foot for a locked in feel, while the the composite helps make the skate lighter, more responsive, and more durable. The boot of the CCM Tacks 9090R roller hockey skates also includes SpeedCore 3 stiffness which should greatly benefit roller hockey players. The added stiffness and rigid support is something that can easily slip away in the warmer months using skates with lower quality materials. Inside the boot of the CCM Tacks 9090R skates you’ll find a Total-Dri liner with DuraZone abrasion patches. This is CCM’s premier liner and does a great job removing moisture while also protecting from abrasions. 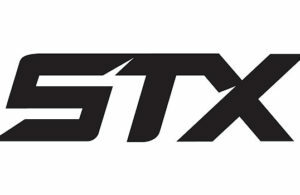 CCM also added anti-wear material to the top of the liner where shin pads usually rub in order to increase durability. Finally, at the very top, you will find smooth contour collar pads to help protect your ankles against the edges of the boot. Moving into the tongue, CCM will be using a TriTech Flex tongue with lace bite protection. This 7mm thick felt tongue includes injected foams to protection against lace bite all while maintaining high levels of comfort. While a full composite midsole is used on the CCM Tacks 9090R roller hockey skates, CCM went with a reinforced pro TPU outsole. This setup offers rigidity and energy transfer similar to composite, while cutting back on costs a bit. It’s a bit disappointing to see that CCM did not go for a frame mounted on a one-piece boot, similar to their top end ice hockey skates, but perhaps they’re saving that for the next iteration. Speaking of the frame, the CCM Tacks 9090R roller hockey skates use a one-piece aluminum chassis which CCM calls FastFrame. It utilizes four 80mm wheels for explosiveness and top end speed. The skates also come with Labeda Addiction wheels and Swiss 608 bearings. 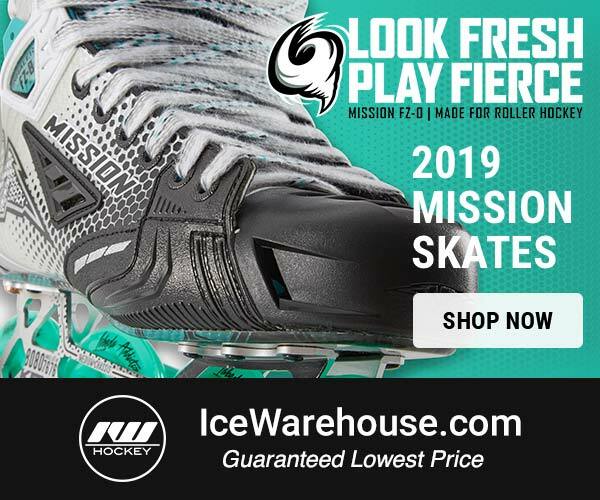 If you’re interested in checking out the new CCM Tacks 9090R roller hockey skates, head over to our friends at Inline Warehouse. They have the skates available for pre-order for $749.99 with free shipping! 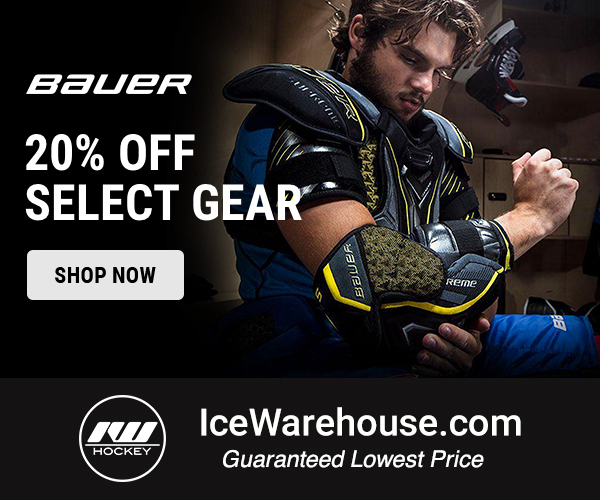 Pre-order the Tacks 9090R skates today and you’ll receive them on launch day which is currently scheduled for January 29, 2019.